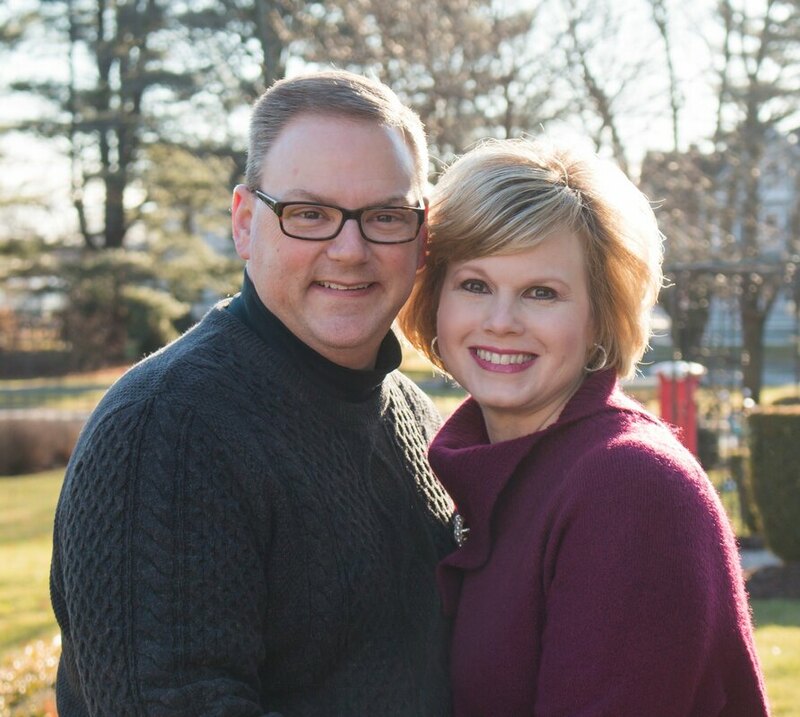 On Sunday, November 1, 2015 Pastor Sweatt became the third pastor of FABC. Pastor and Reneé were married June 15, 1991 and have two sons. Robert was born in 1993 & is the Associate Pastor at First Baptist Hartland in Hartland, WI. He is married to Katie and the Sweatt's were thrilled to welcome there first granddaughter, Lily, in September 2018. Taylor was born in 1997 & attends Bob Jones University. The Sweatt’s came to West Hartford from Canton, GA where they ministered for over 13 years at the church they planted. Pastor and Reneé have a desire to see people grow in their faith and love to spend time with those to whom God allows them to minister. Feel free to contact Pastor Sweatt via email if you have any questions about the ministry of FABC. 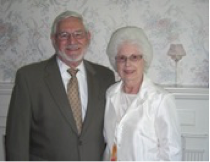 ​Mike & Dot have served at FABC for many years in various capacities. They are known as humble and willing servants. 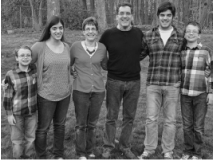 They have four children: Josh, Nicole, Jonathan and Brian who are also actively involved in the ministry at FABC. Mike is gifted at recruiting and coordinating members of the church family to do the work of the ministry and maintain the wonderful facilities that God has entrusted to us. Dot is uniquely gifted to be a help to the church family as she coordinates the flow of information regarding the various ministry opportunities and needs. FABC is blessed to have them serving on the leadership team. Josh is from Pelham, New Hampshire. He has a bachelors degree in music education from Bob Jones University and recently completed a master’s degree in composition at the Hartt School of Music in West Hartford. He loves his family, enjoys reading and is an avid Boston sports fan. Josh has unique ministry experience. He has served on staff at the Wilds of New England for three summers, and with the Herbster Evangelistic Team ministering in churches and schools throughout the United States. The music ministry of FABC is his primary area of focus, but he is also heavily involved in the discipleship ministry with our teen and college & career groups. Affectionately known as "Mr T" Mike, and his wife Dorothy, have been members of Farmington Avenue Baptist Church since the early 1960s. He was saved under the preaching ministry of the first FABC pastor and has grown to be a valuable asset to the ministry. Along with being the Minister of Finance, he serves the ministry as a Deacon, as a Sunday school teacher, and as treasurer.